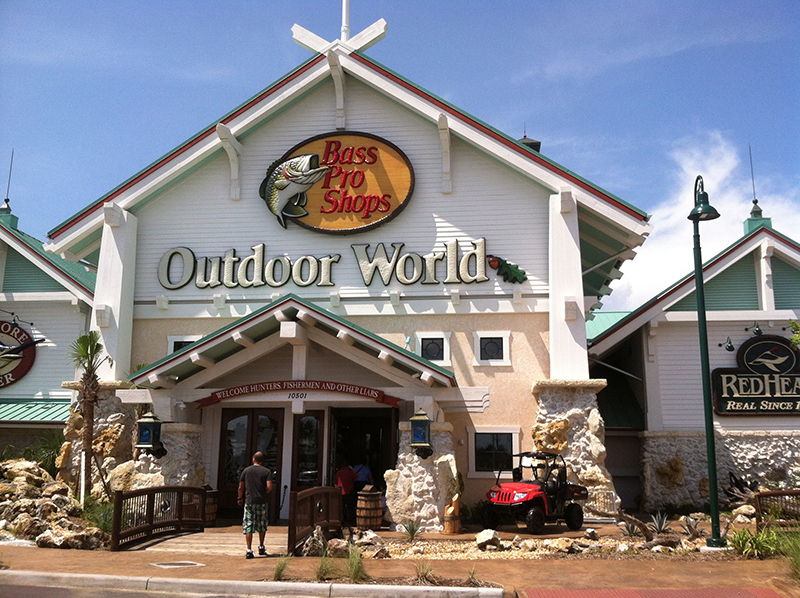 A new Bass Pro Shops Outdoor World opened last month in Tampa, FL. The 140,000 square foot store specializes in fishing, hunting and outdoor recreation merchandise and services. Brass Pro Shops is a privately owned company that plans to open 14 new stores in the near future.